Motorola Moto Z have started to receive Android 8 Oreo update as Lenovo Motorola company confirms. The new Oreo Update has been said to release only in Brasil at the moment and might be available soon worldwide. 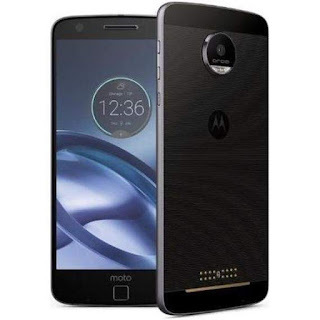 The Motorola Moto Z was launched in 2016 with Android 6.0.1 from the box and that same year, it got a Nougat update to all users, now being 2018, the new Oreo update is of no surprise. The Lenovo Motorola also informs users that the March update packs the security patch which in total with the Oreo update is 1.4GB in size. 3. Tick check for latest update or automatic.